Most businesses that open second locations are able to do so by using profits from their first. 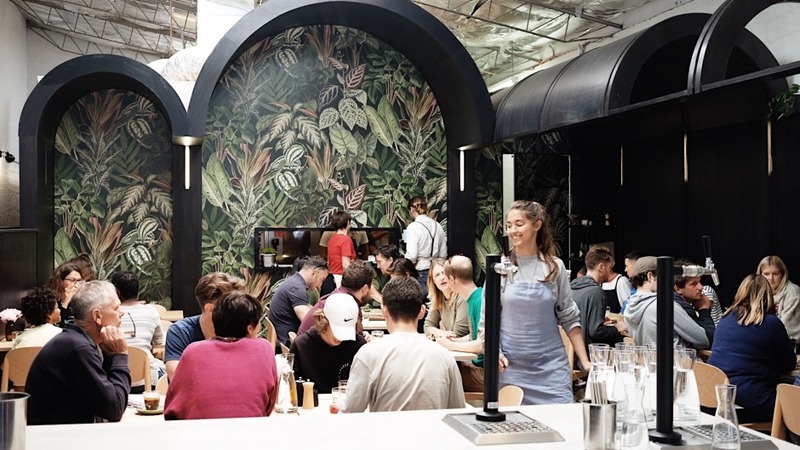 But social enterprise cafe Kinfolk, which is run by volunteers and donates 100 per cent of its profits to charities, chose a less conventional path in opening Sibling in Carlton North. 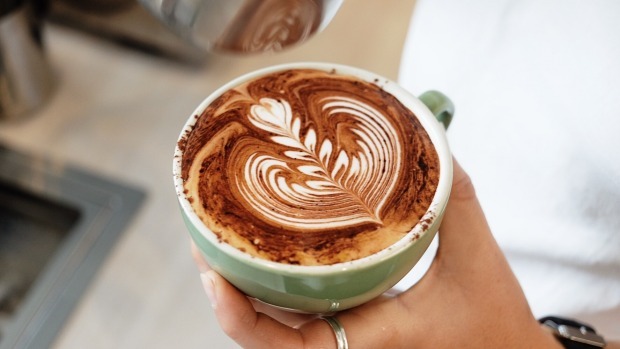 The cafe, which gives all its profits to the Asylum Seeker Resource Centre and the Cathy Freeman Foundation, opened in the old Arkwright & Co. site on Nicholson Street, North Carlton, at the end of November 2018 after a successful crowdfunding campaign. The site's owners, the Sisters of Mercy, helped by reducing the rent and paying for the renovation, now sleek with polished concrete floors, jungle print wallpaper and a royal blue and white colour palette. But Kinfolk's co-founder, Jarrod Briffa, still needed to raise $60,000 for furniture, crockery, utensils, and to fit out the kitchen. He smashed the target by $20,000. "We had so much support from our community and our suppliers," says Briffa. The extra money raised meant he could also fund the first 12 training sessions for volunteers, many of whom face barriers to social inclusion. "The volunteer program began back in 2010 as a way to help us keep our costs down and donate more to our charity partners," he says. "Our volunteer program is now personalised to the individuals that apply and supports a diverse community of people to connect with others, build skills and their confidence while developing a positive employment pathway." 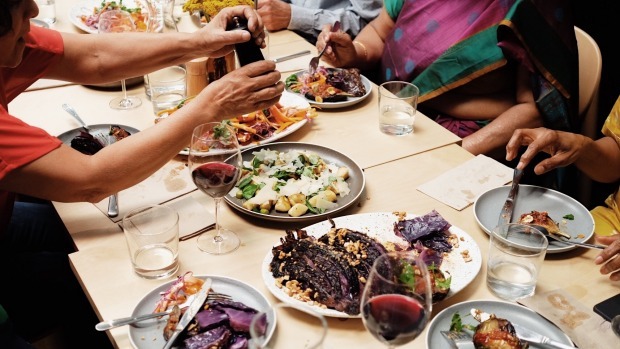 Sibling runs as a cafe, serving a mostly vegetarian menu seven days a week, with volunteer staff. And from Sunday, February 10, there will be a shared vegetarian brunch option. At night, Sibling is available as an events space. Open Mon-Fri 7am-3pm; Sat-Sun 8am-3pm.